For the home taco maker, knowing which taco seasoning ingredients to use is the key to recreating authentic Mexican flavours and aromas. And just below you'll see some common traditional herbs and spices you can use to create your own, or, have a go at my basic recipe below. It's simple to do and only takes a few minutes. 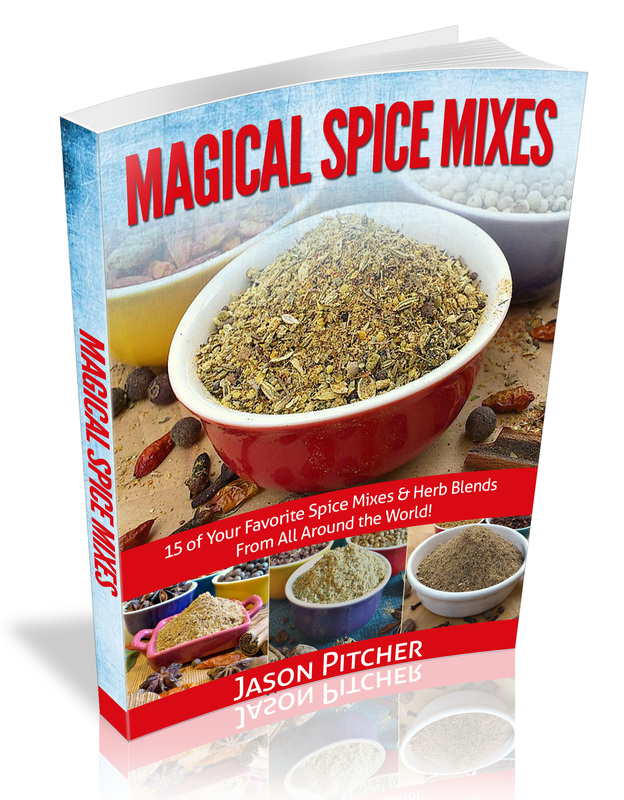 This is not an exhaustive list, but if you have even a few of these you'll be able to rustle up your own homemade taco mix in minutes. 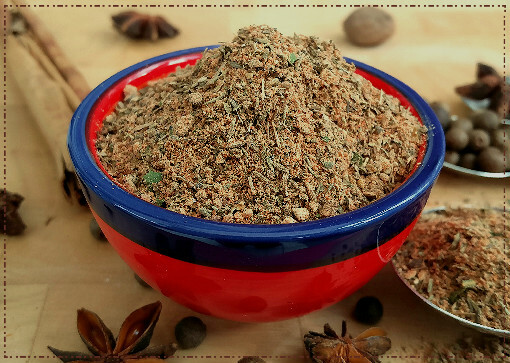 Note: Whilst a few whole taco seasoning ingredients will go a long way to making your blend authentic, sometimes you just may not have them available. If this is the case just use their pre-ground versions and reduce the quantities by half. 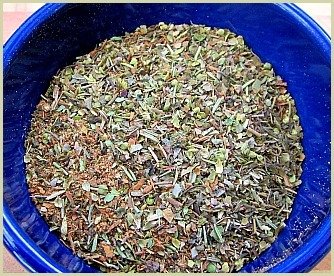 So, for 3 tablespoons of cumin seeds you would use 4 teaspoons of pre-ground cumin. Reduce any others that you don't have whole by half as well and stir in with the other powders when making. Store in an airtight jar, in a cool place and out of direct sunlight. Use within 3 months. 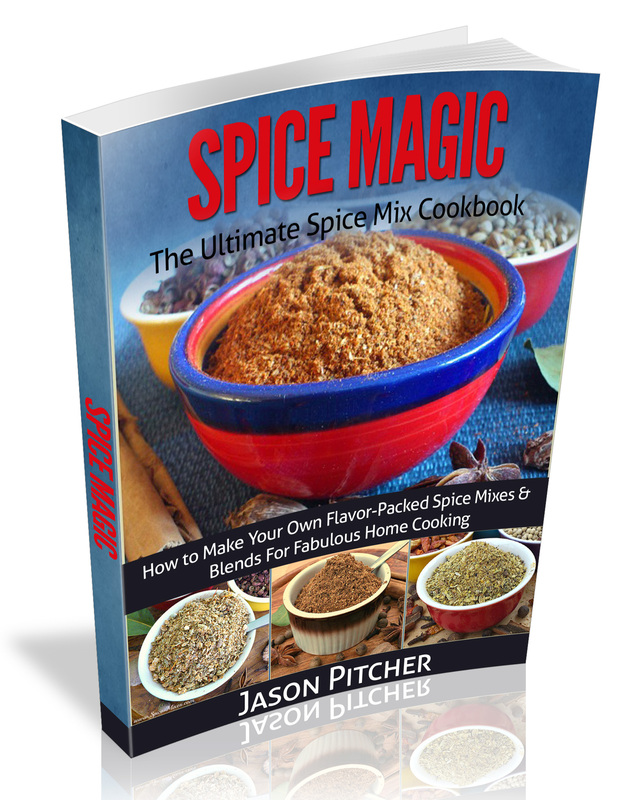 See the bottom of the page for links to a couple of other taco spice recipes.